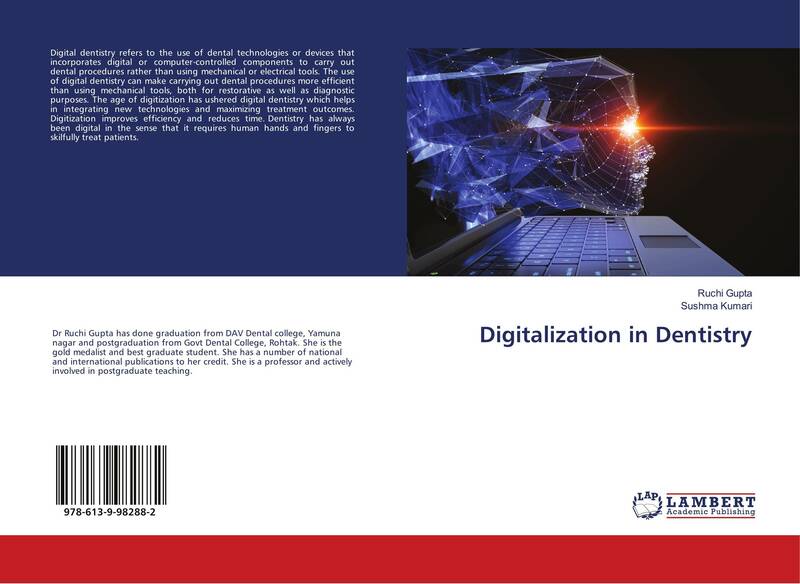 Прогнозирование результатов ортопедического стоматологического лечения. 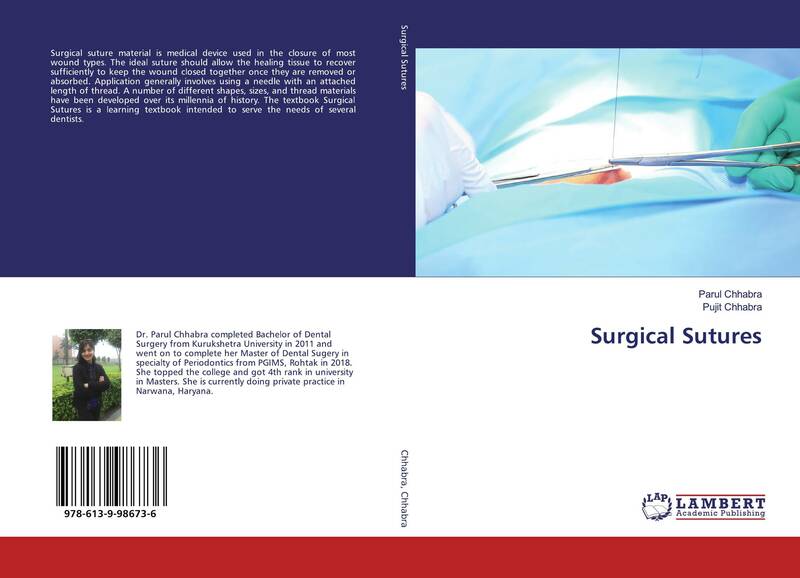 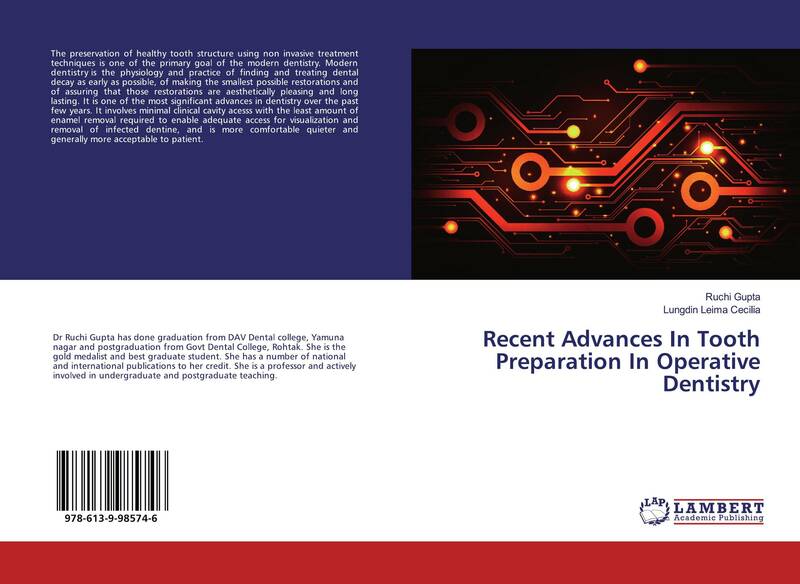 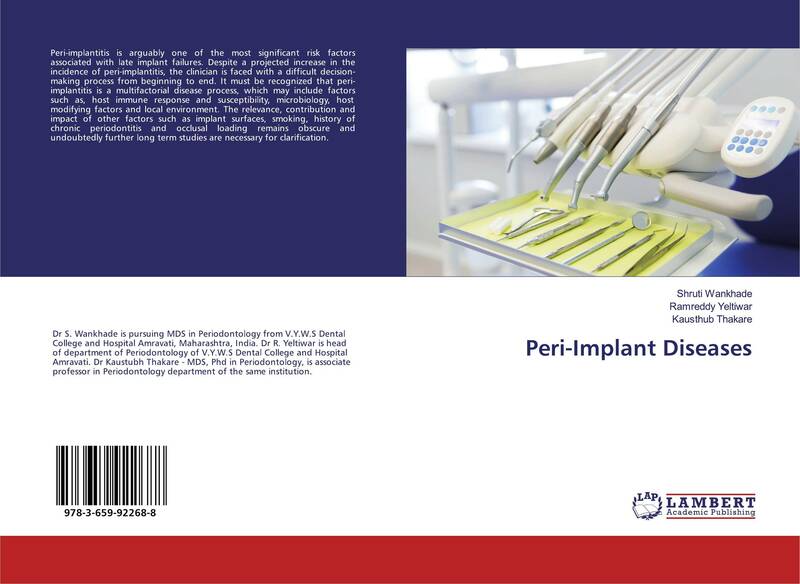 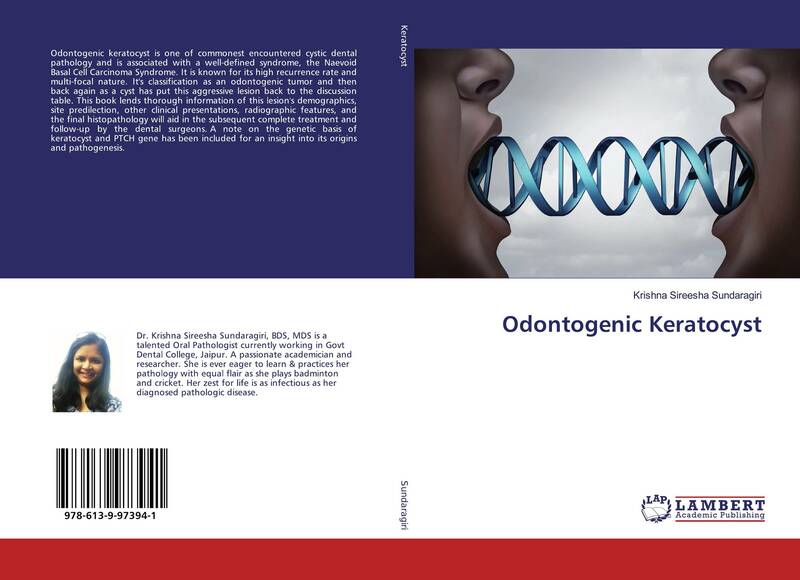 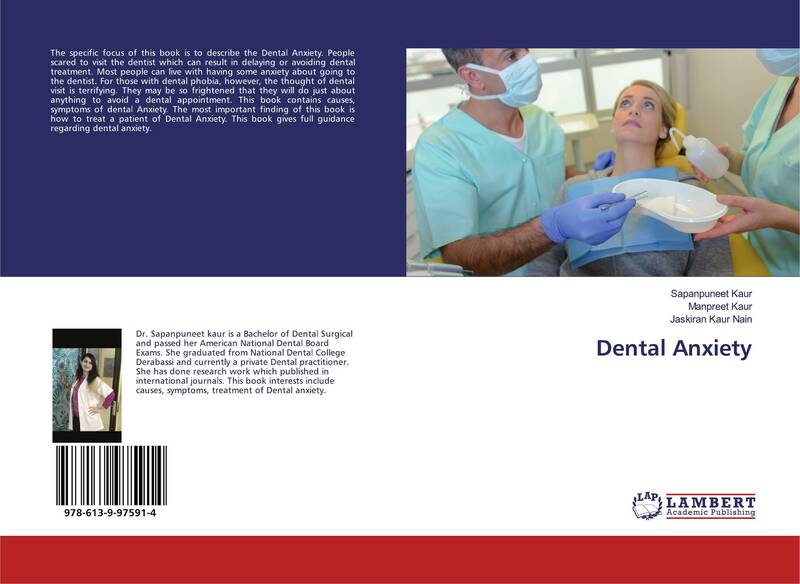 Recent Advances In Tooth Preparation In Operative Dentistry. 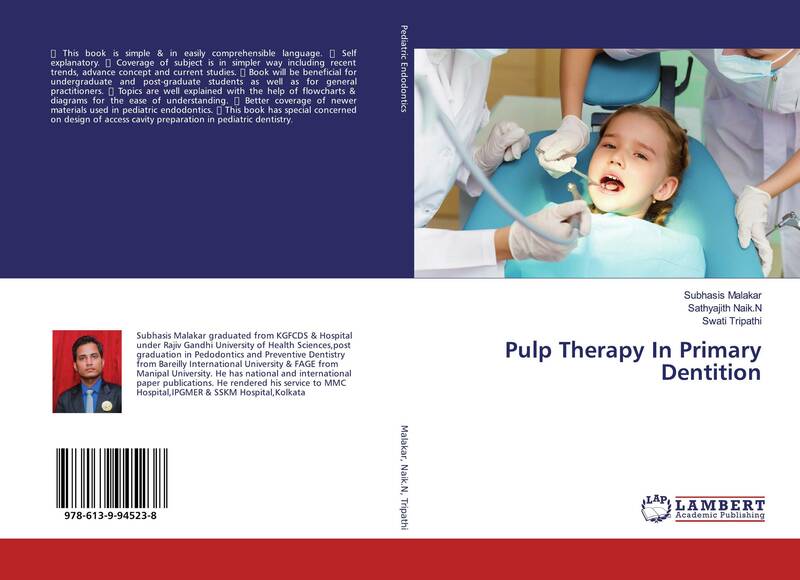 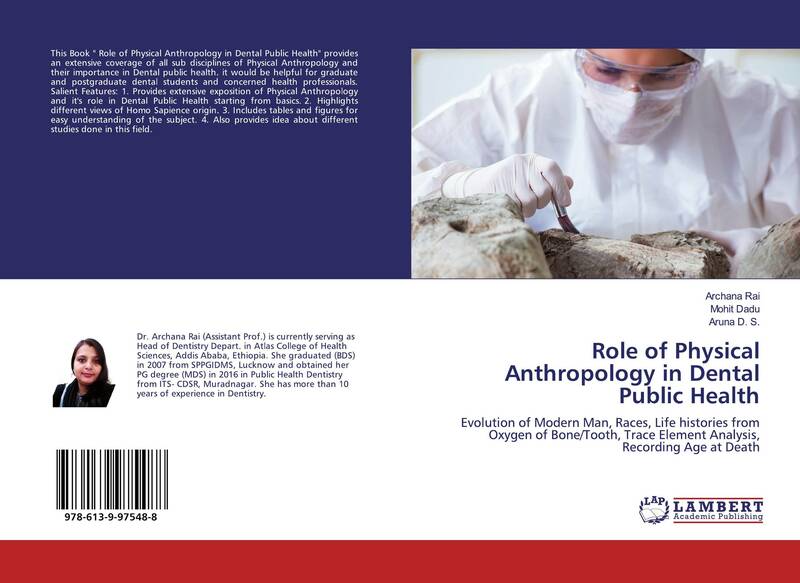 Pulp Therapy In Primary Dentition. 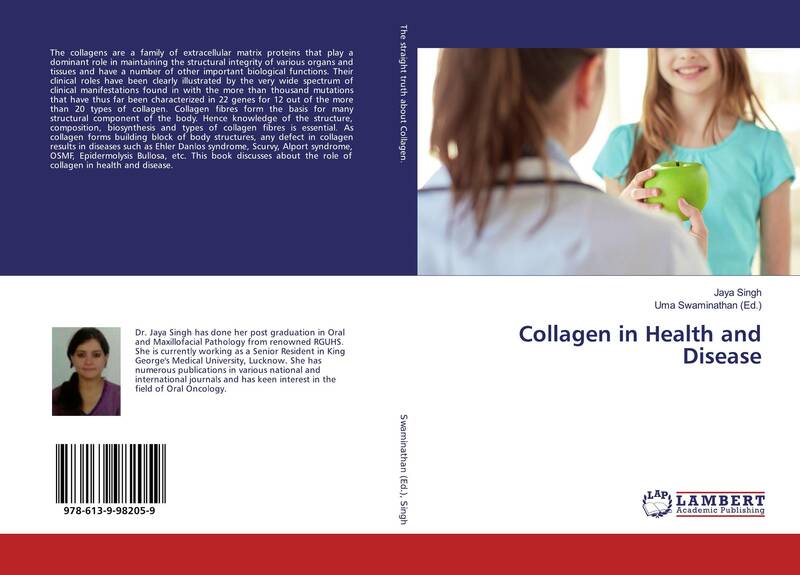 Collagen in Health and Disease. 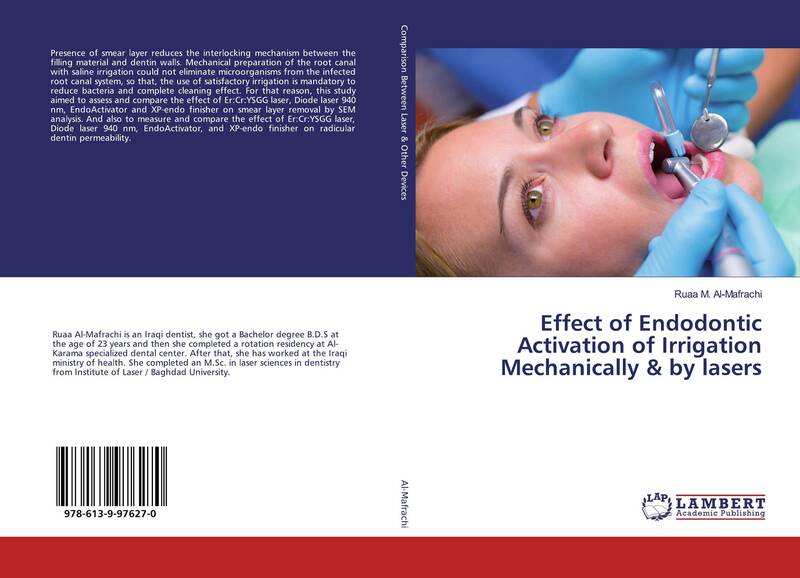 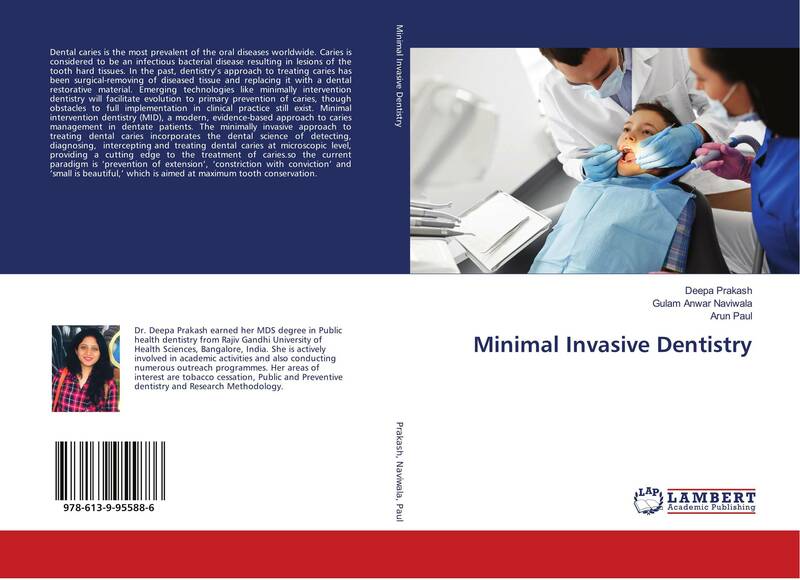 Effect of Endodontic Activation of Irrigation Mechanically & by lasers. 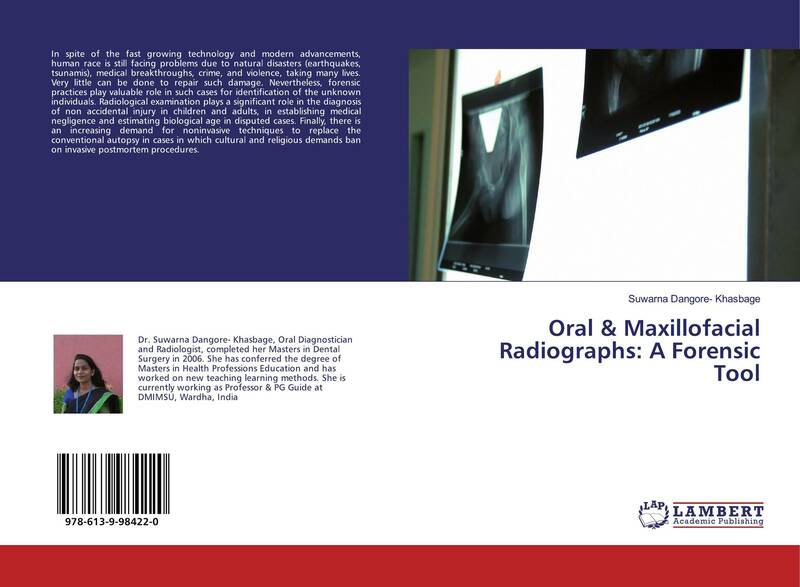 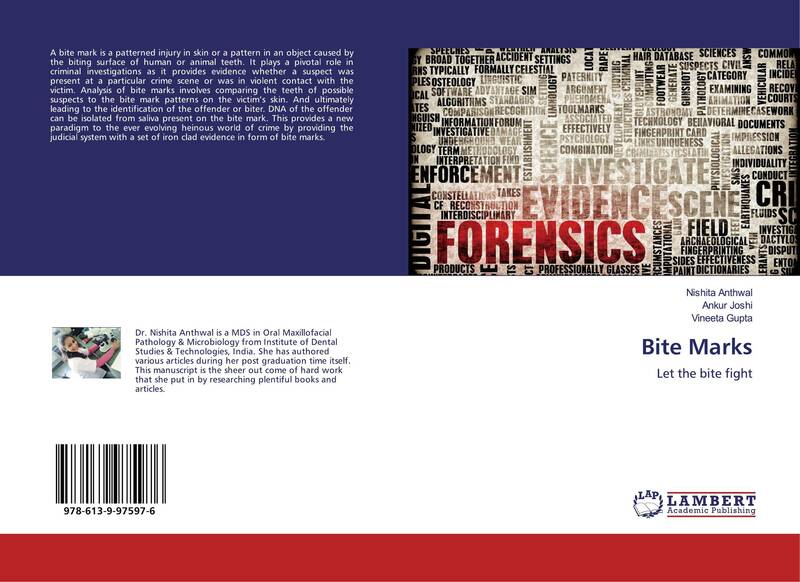 Oral & Maxillofacial Radiographs: A Forensic Tool. 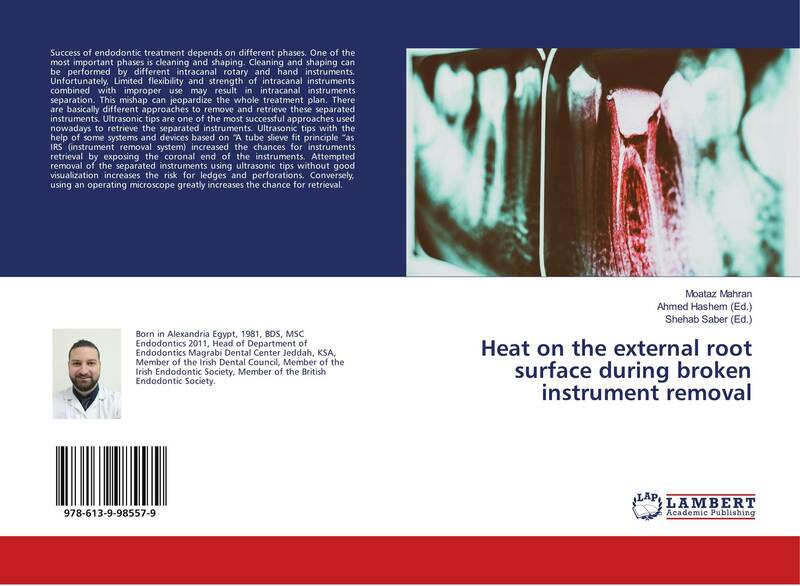 Archana Rai,Mohit Dadu and Aruna D. S.
Heat on the external root surface during broken instrument removal. 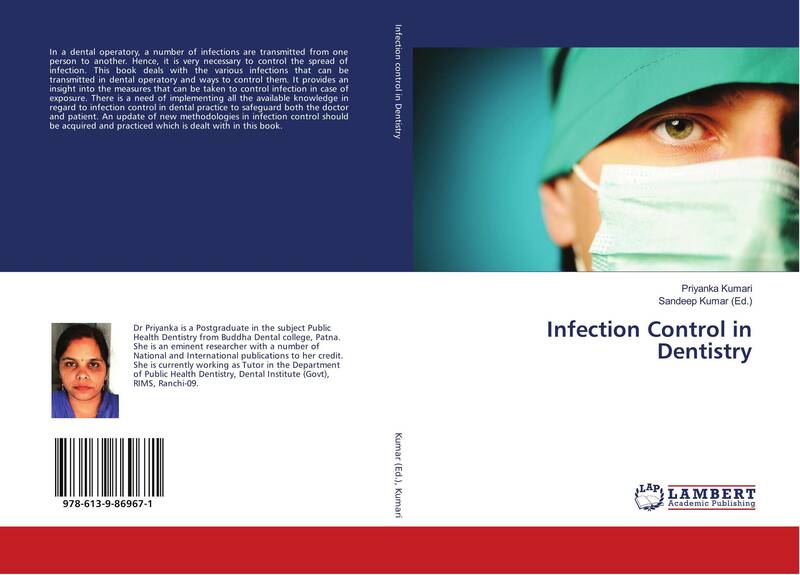 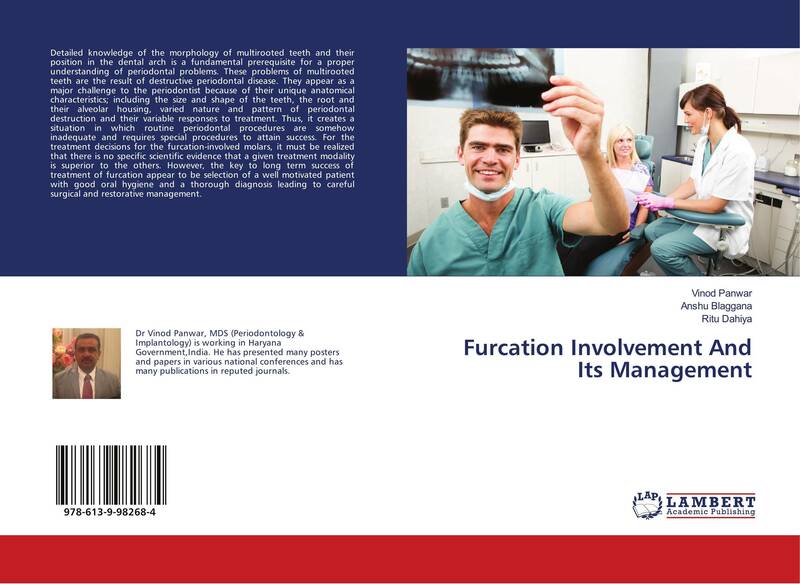 Furcation Involvement And Its Management. 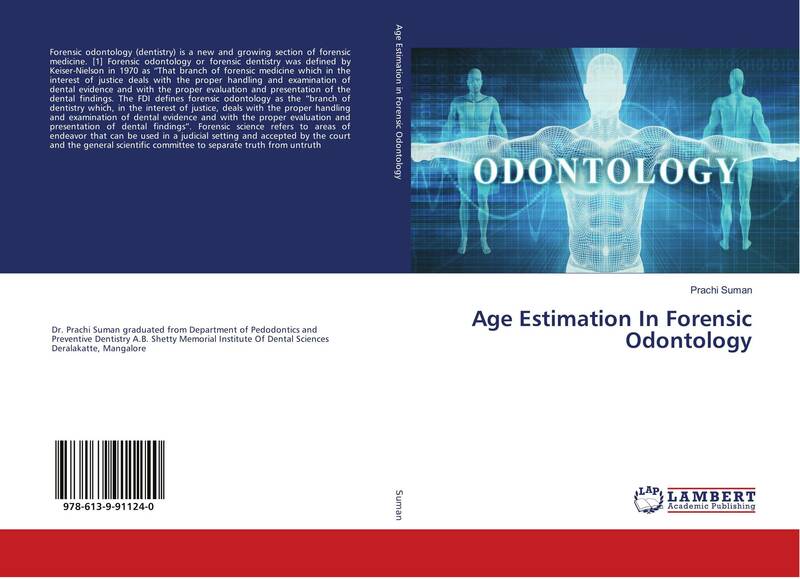 Age Estimation In Forensic Odontology. 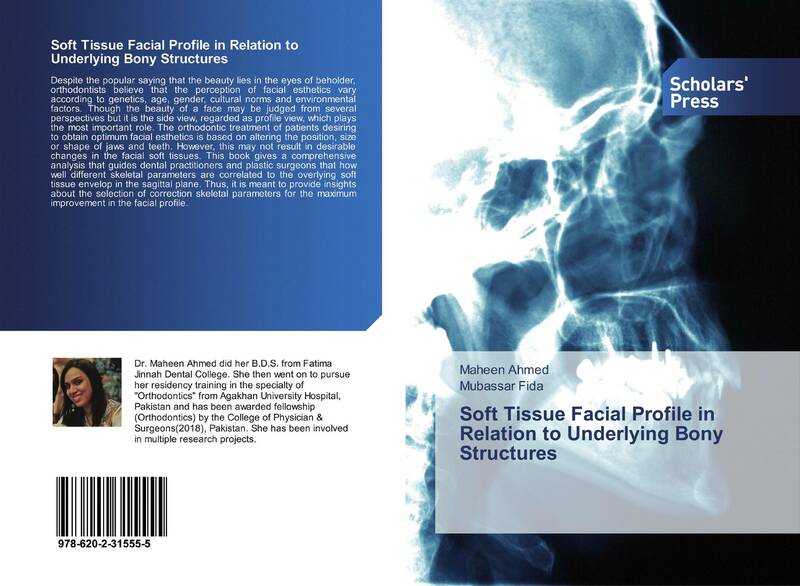 Soft Tissue Facial Profile in Relation to Underlying Bony Structures. 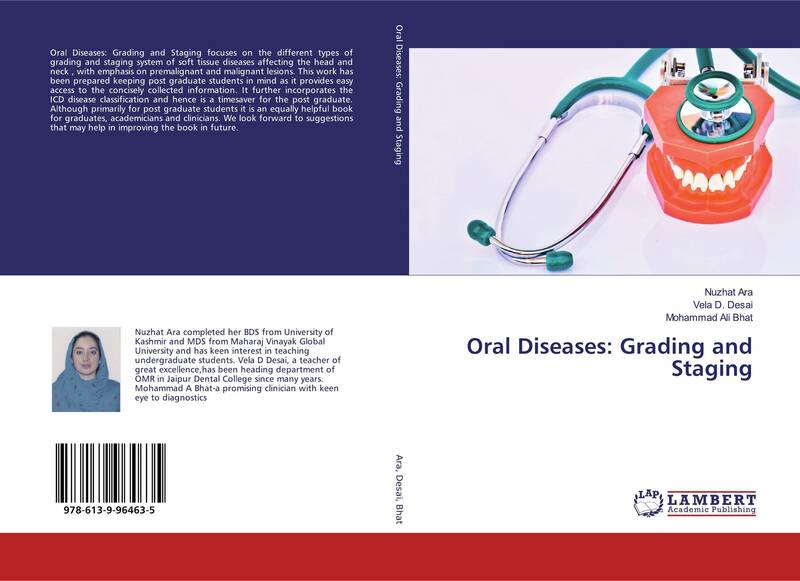 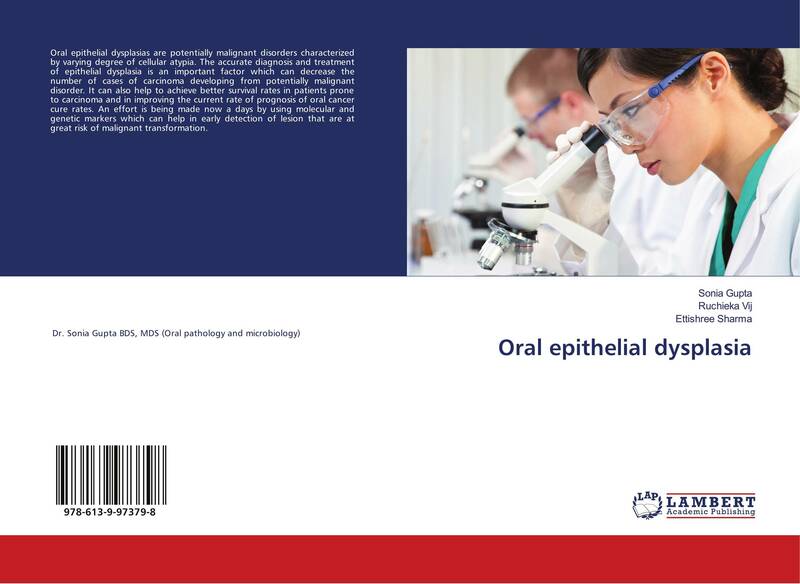 Oral Diseases: Grading and Staging. 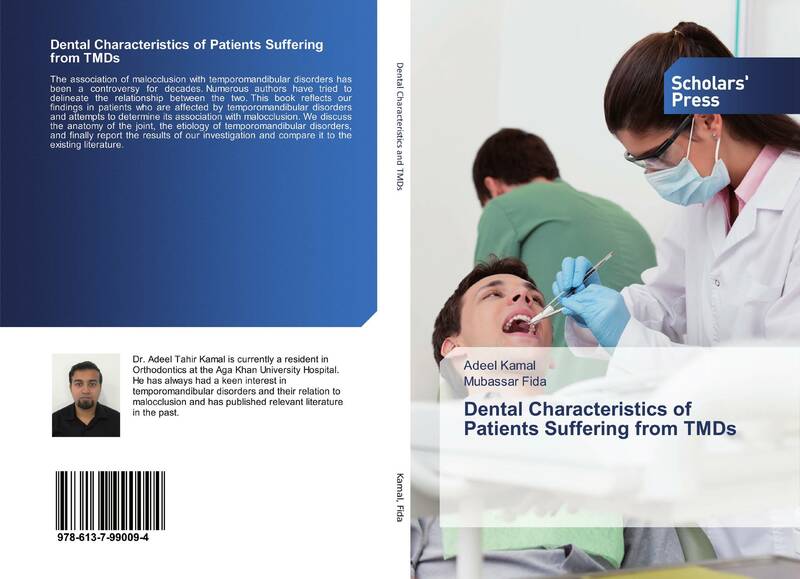 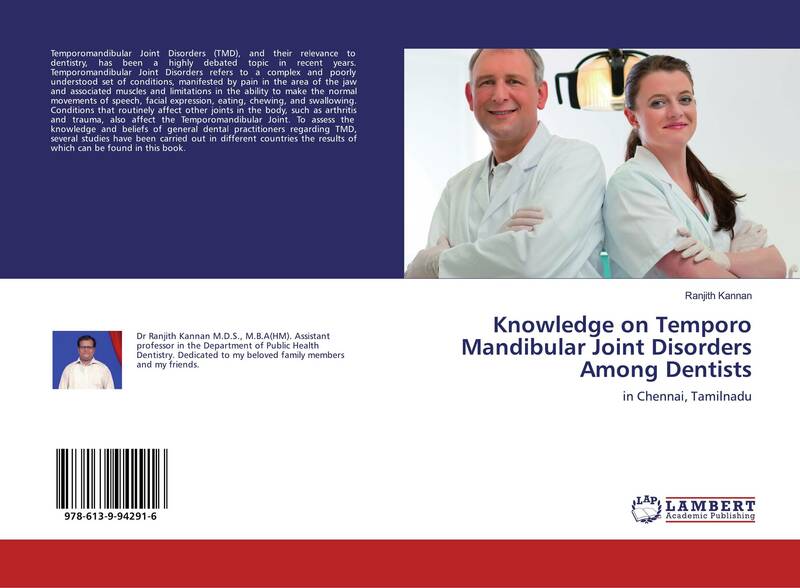 Dental Characteristics of Patients Suffering from TMDs.